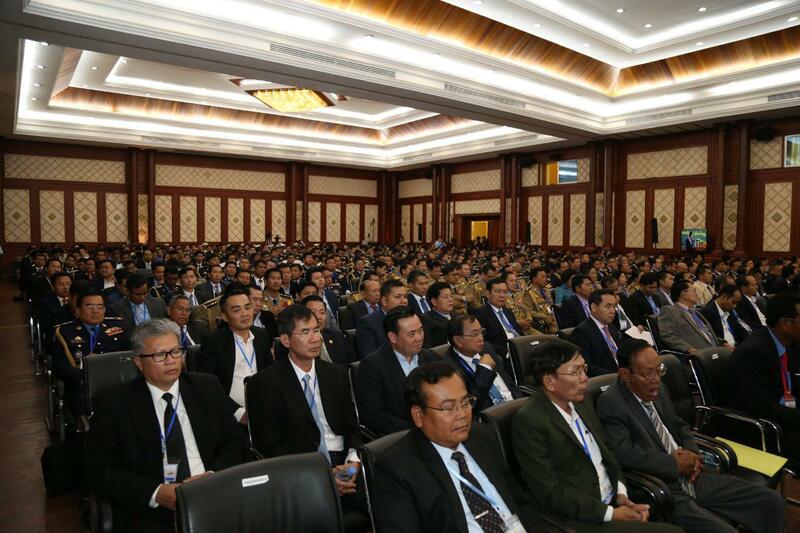 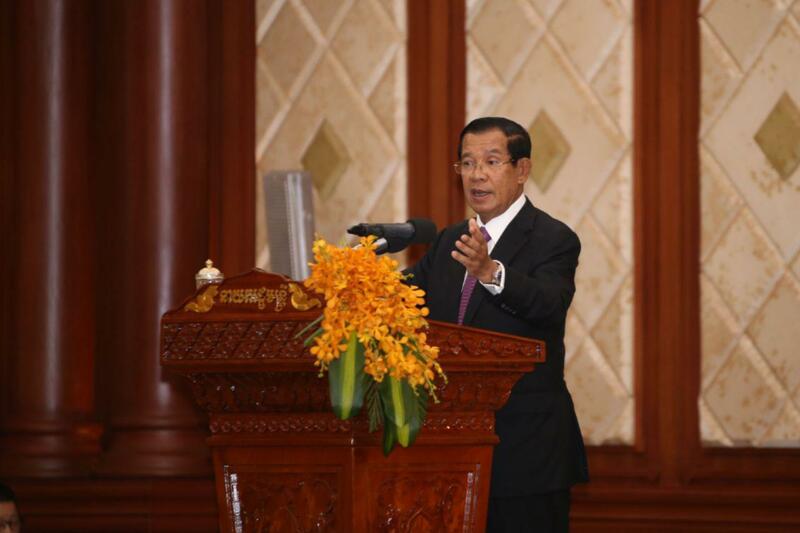 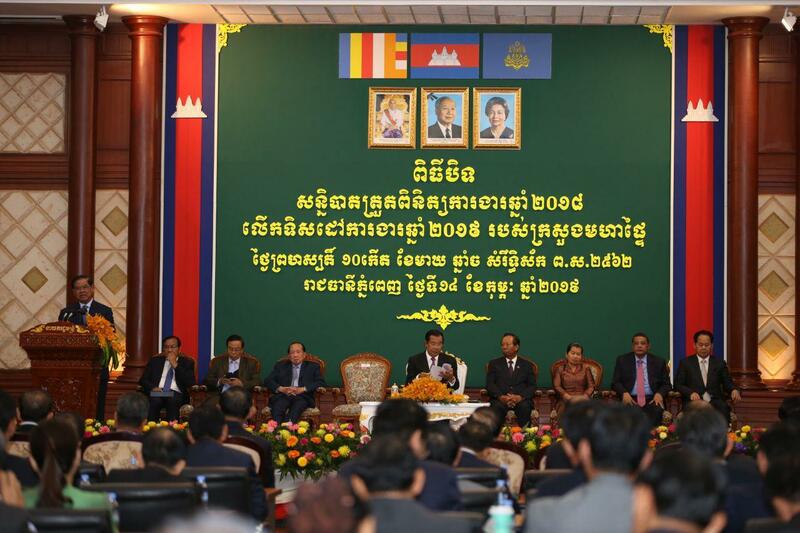 Phnom Penh (FN), Feb. 12 – Cambodian Prime Minister Hun Sen reiterated his commitment to maintaining Cambodian independence and sovereignty and that Cambodia shall not trade the aforementioned elements with anything. 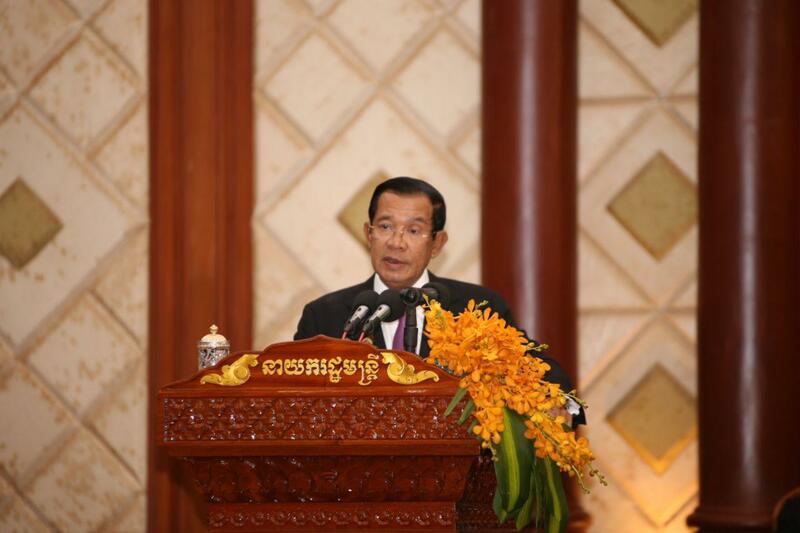 “We must never trade independence with any kinds of aids. 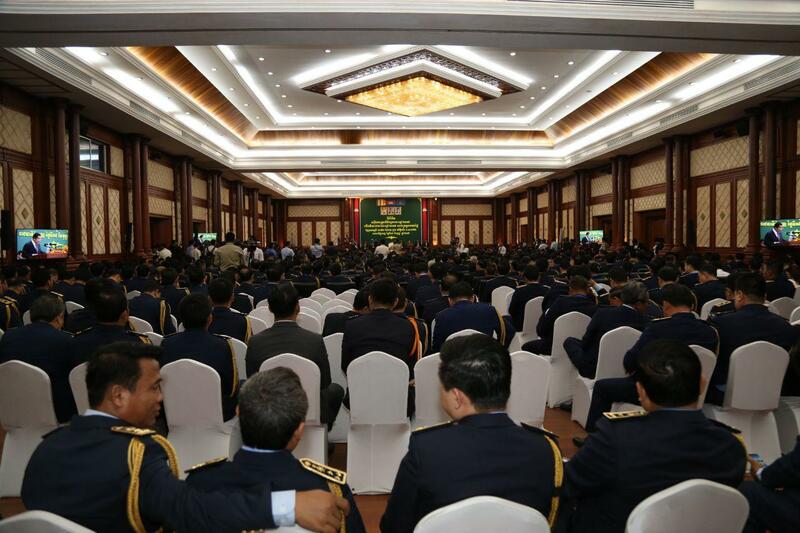 We will lose EBA automatically when our economy is strong,” the premier stated at the closing ceremony of annual meeting of ministry of interior on Thursday. 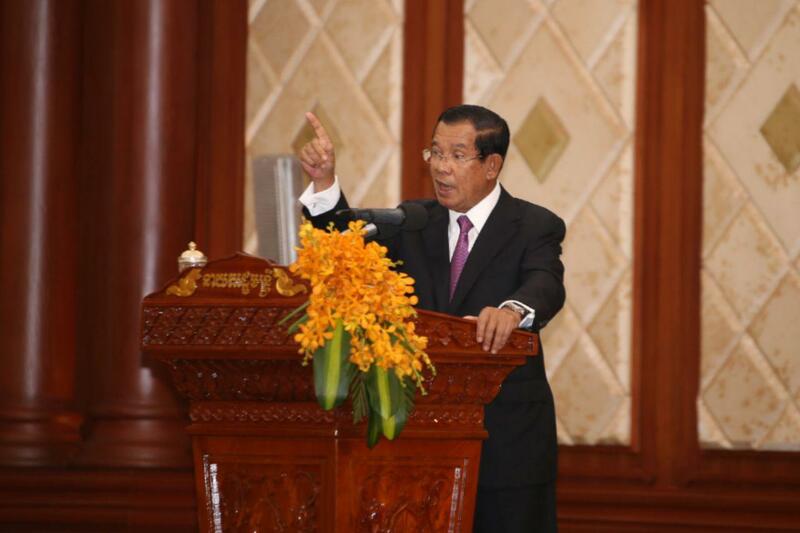 "Cambodia cannot depend only on foreign assistance, and that Cambodia must not trade her independence and sovereignty with anything. 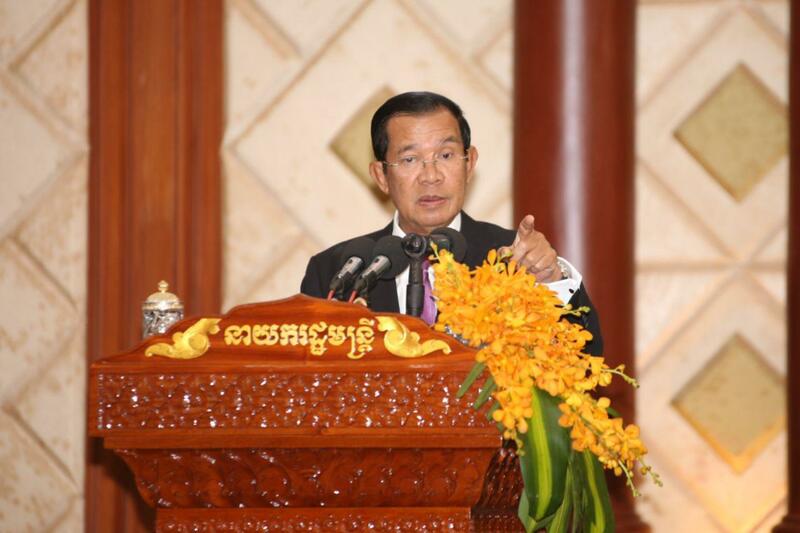 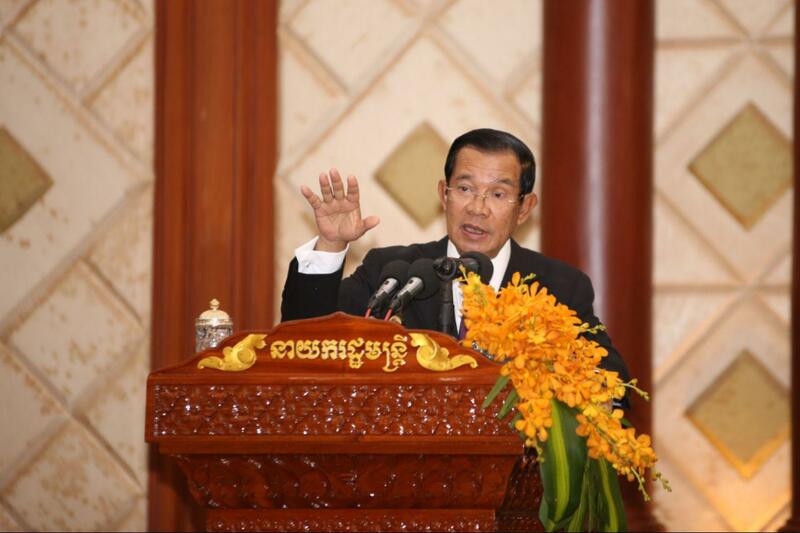 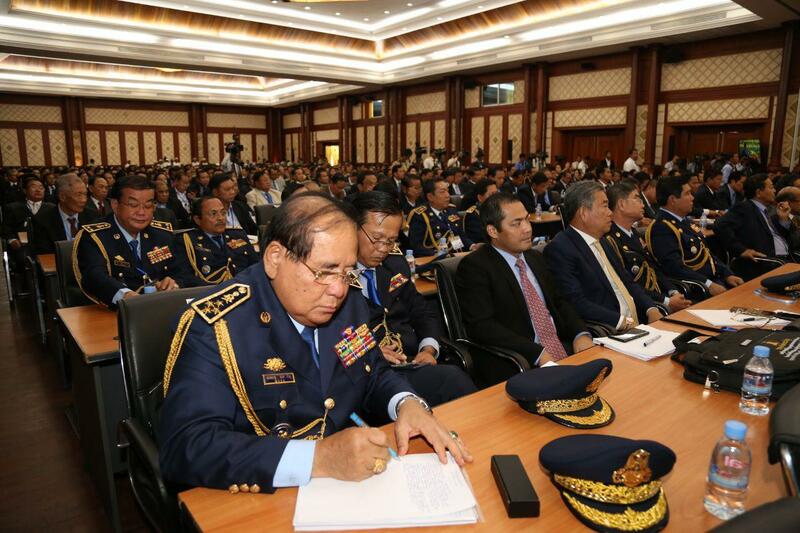 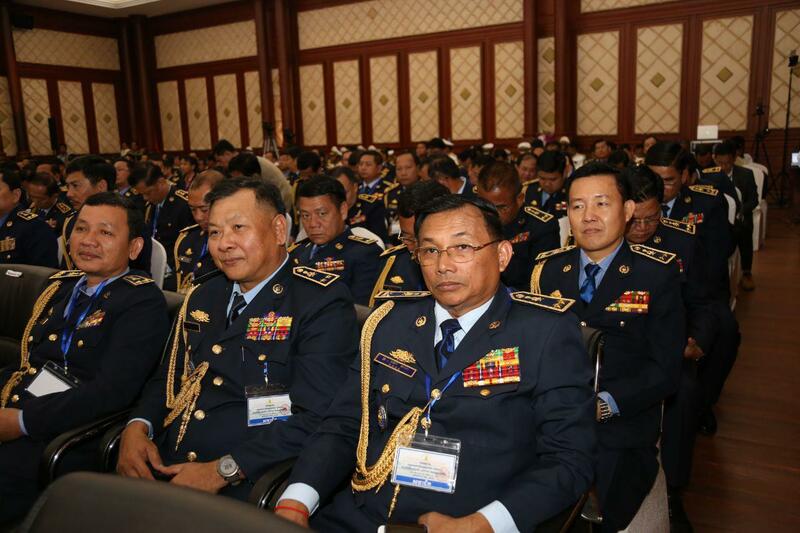 After all, Cambodia would love to befriend with all countries in the world, those who want to see Cambodia grow without any interferences into our internal affairs,” said the Strongman of Cambodia Hun Sen.